SKU: 80012. 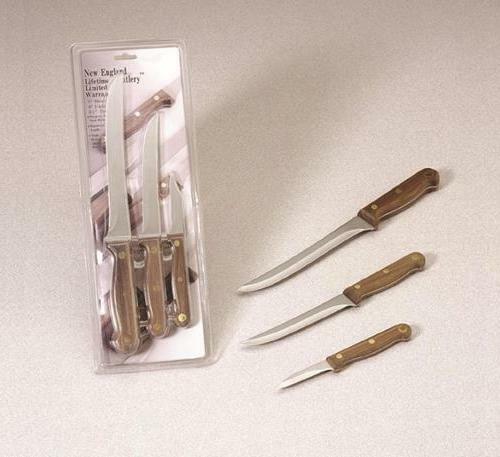 Categories: Marble Finish Series, New England Cutlery. 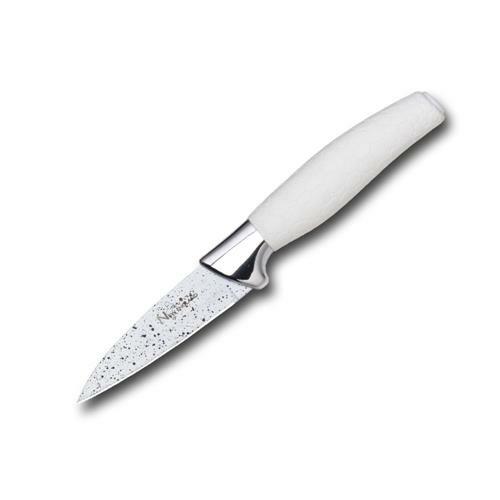 New England Cutlery® 3” Paring Knife is a high-performance knife for detailed tasks like trimming, peeling, mincing and creating garnishes. 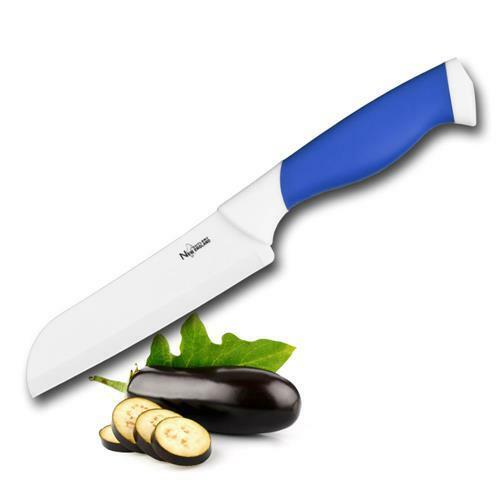 Perfect for the home cook, this knife will be used daily, quickly becoming a favorite in the kitchen. 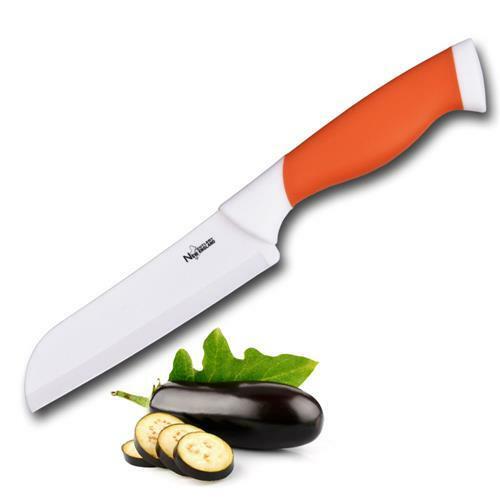 Ideal for fruits, vegetables and boneless meats. 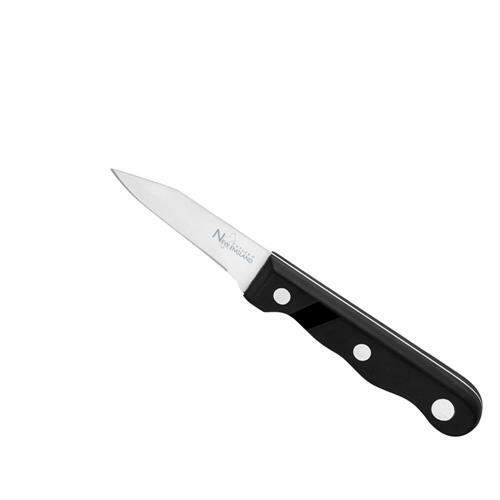 Knife features razor sharp edge and food safe nonstick marble finish coating which helps prevent corrosion, makes cleaning simple and help the knife glide through food with ease. The variety of colors helps guard against cross – contamination of your food. Make it easy to remember which blade you used on your meat and which was for vegetables.